Businesses thrive when their customers are happy with the service they have received. T&V Backhoe and Septic Services strive to leave the best impression on you, our customer, that we can. If you liked how you were treated please tell your friends, family and coworkers. We are offering money for your referrals. 1. We will pay $50 for A referral that leads to a new system installation. 2. 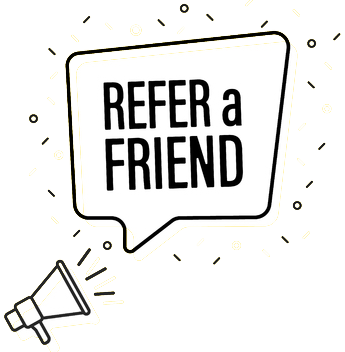 We will pay $10 for a referral that leads to any service work.